If you’re looking for a versatile, low maintenance weatherboard with a natural and beautiful texture then look no further than HardiePlank®. 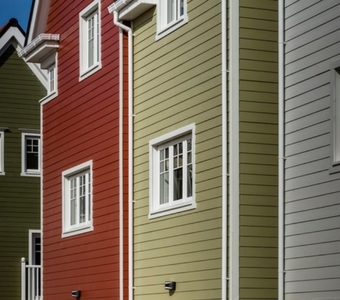 It’s the facade of choice for builders and homeowners alike, protecting and beautifying millions of homes. Take a look at our range of colours below, all available to order from your local branch!